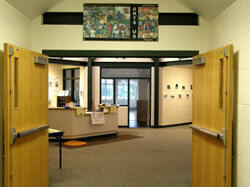 Dunning Rec Center is a wonderful location to host your next event. There are several spaces available for rent; perfect for your occasion, large or small. Our facilities rental costs range from $50- $75/hour + $100 fully refundable damage deposit. Official ARTS Us partner organizations receive a 20% discount.